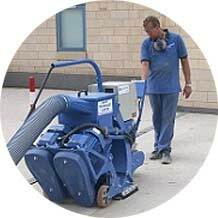 Cleaning and preparing concrete or painted car park surfaces. No car park too big or small. 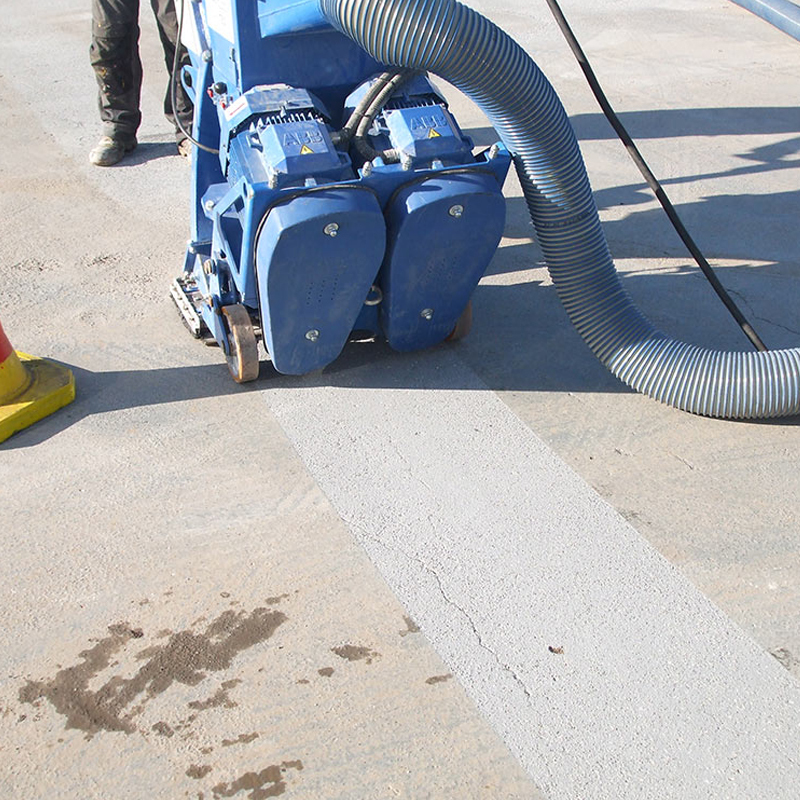 Over the years Blast Technology Limited has successfully prepared many new and existing car park surfaces. Floor sizes range from under a thousand square meters to well over twenty-five thousand square meters. 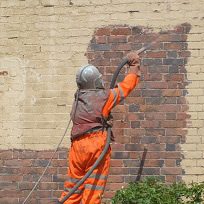 We are experts in concrete car park shot blasting services with over 30 years experience. 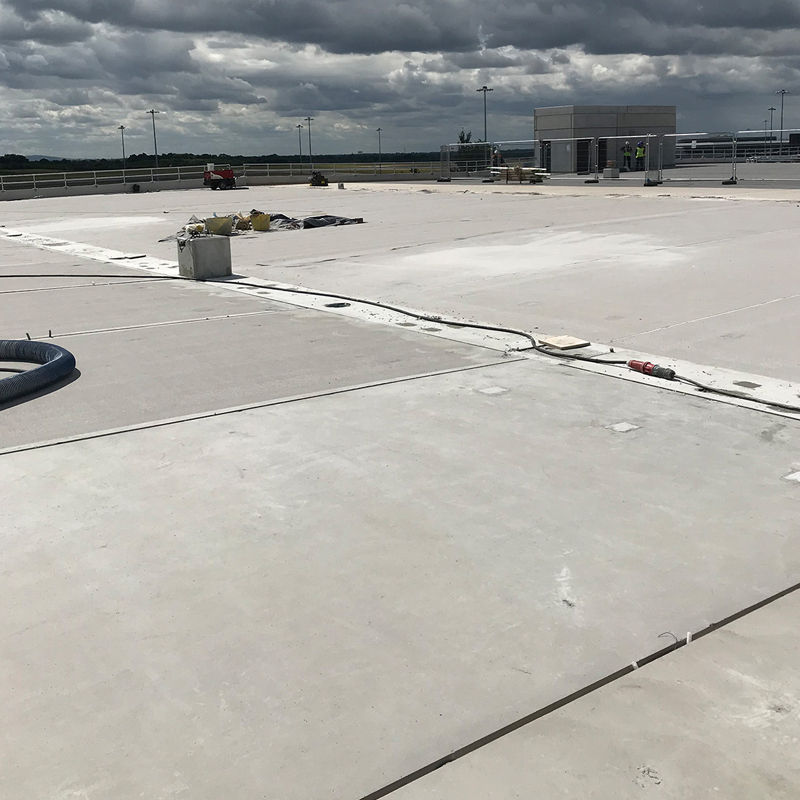 On new concrete, we quickly and easily remove laitance and provide the client with a U4 finish suitable to accept many surface coatings and finishes. 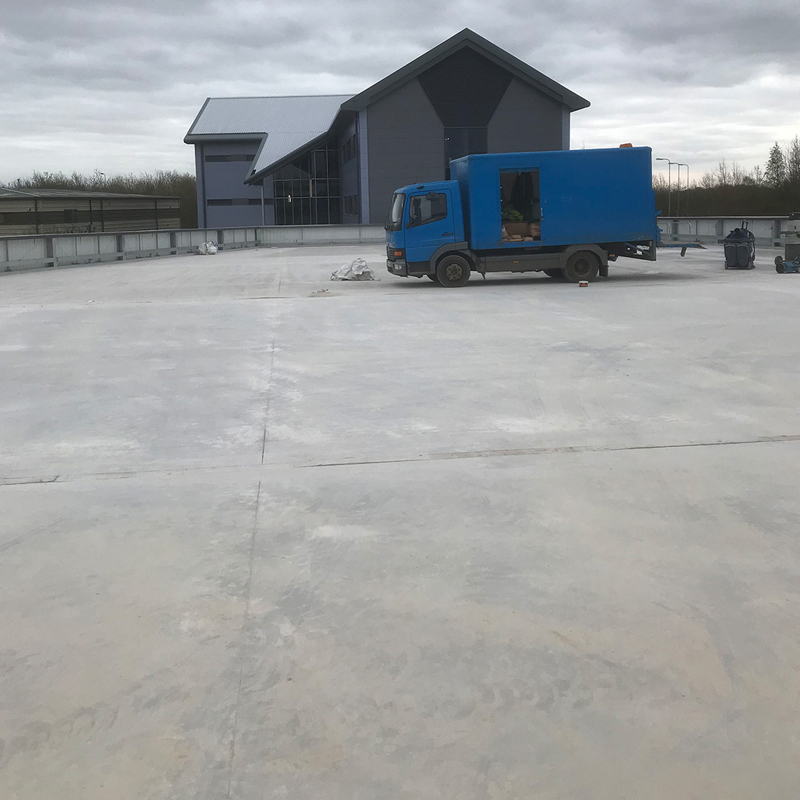 On existing concrete, we are able to quickly prepare or re-texture the existing surface either to provide an anti-slip finish or in readiness for a new coating. 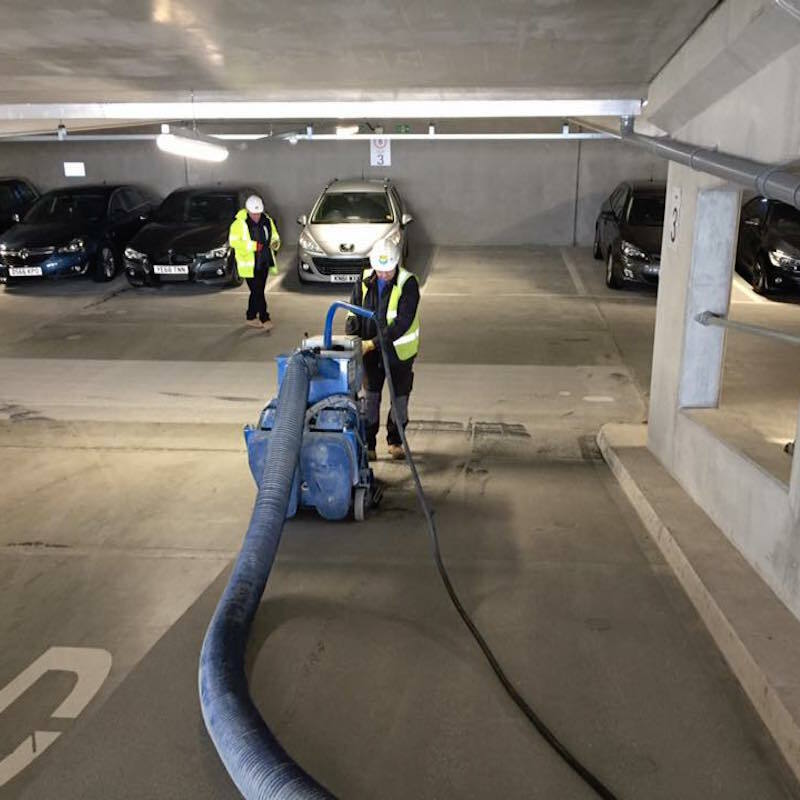 Based in Leicestershire we provide a national car park floor preparation and dust-free captive shot blasting service. 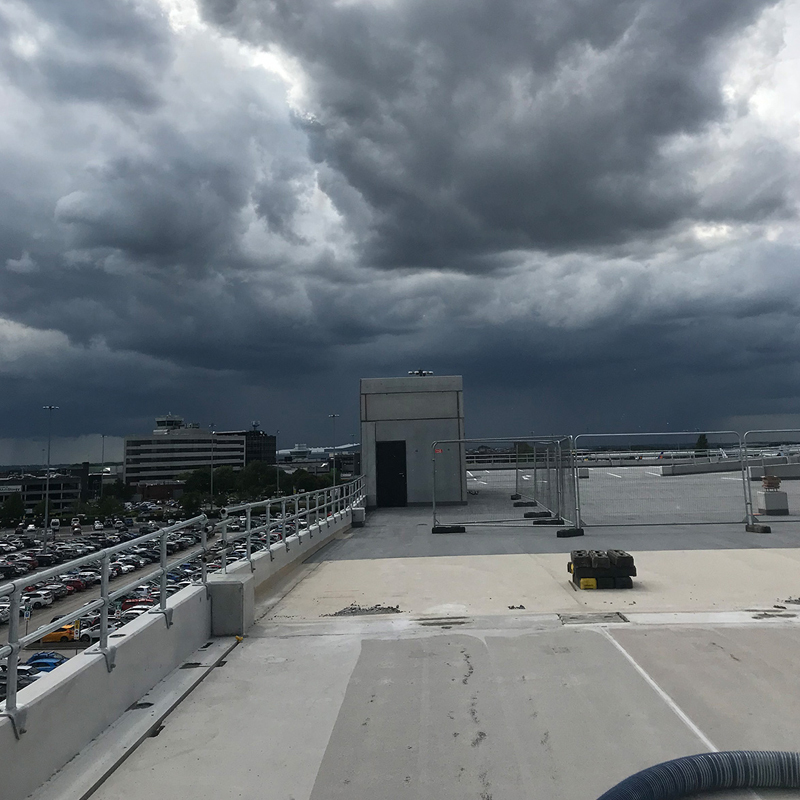 Our UK clients range from office parking spaces to multi-story shopping car parks. For a fast free shot blasting quote call today on 01509 412 622 or apply online. 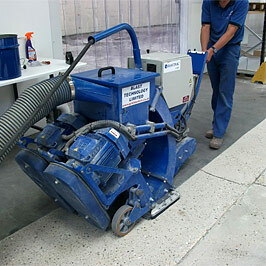 Shot Blasting is a process of removing a concrete floor covering in preparation for a new coating. Shot Blasting provides a perfect surface for the new coating. Captive Shot Blasting uses the same menthod as Shot Blasting but captures and dust during the process. 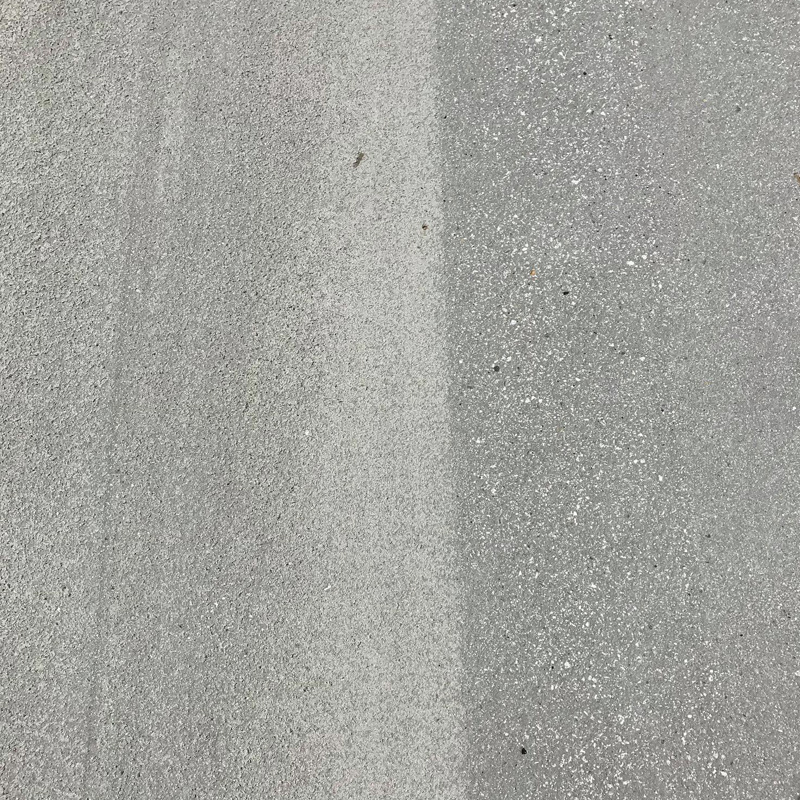 This makes Captive Shot blasting ideal for environments, such as public or private car parks, where dust contamination is unacceptable. 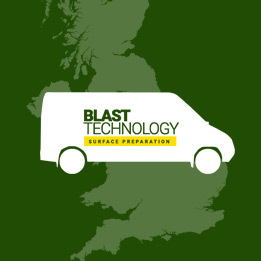 What other blasting services do we provide? 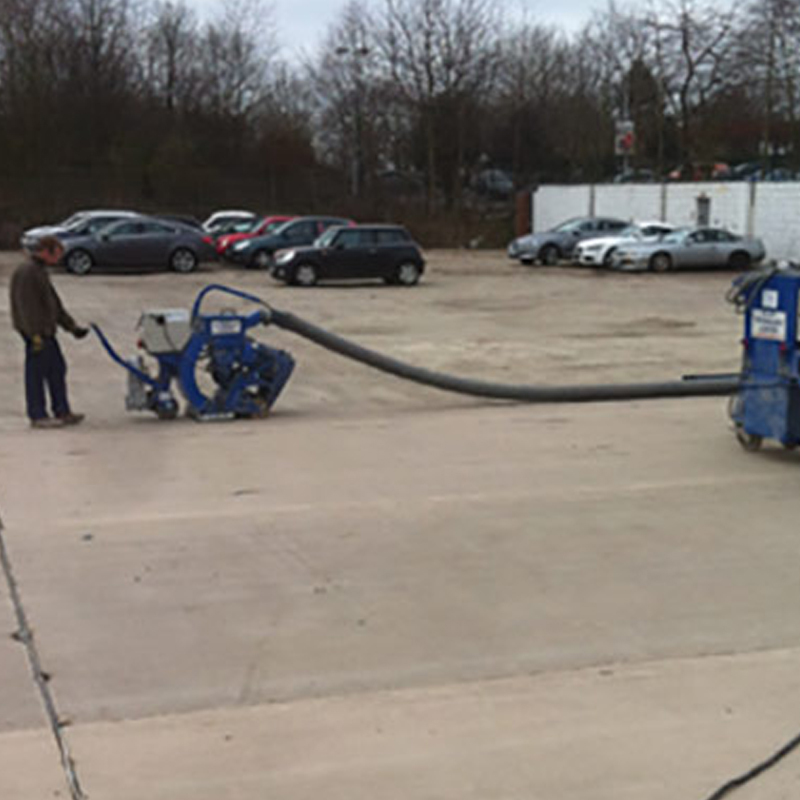 Need a Car Park Shot Blasting Quote? Contact us on 01509 412 622 for a no obligation quote. 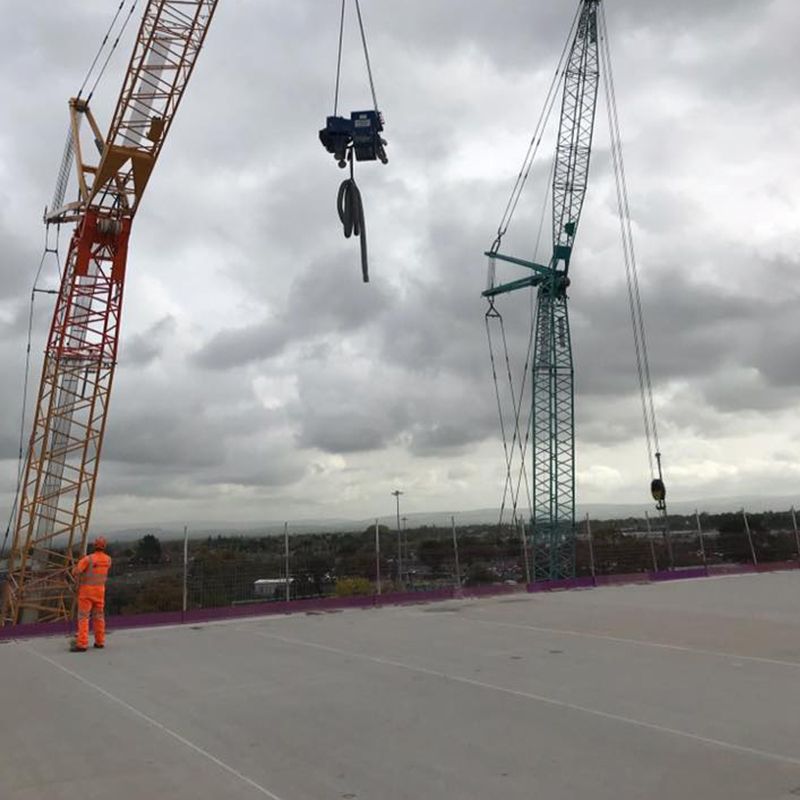 We provide a fast and professional service throughout the UK.